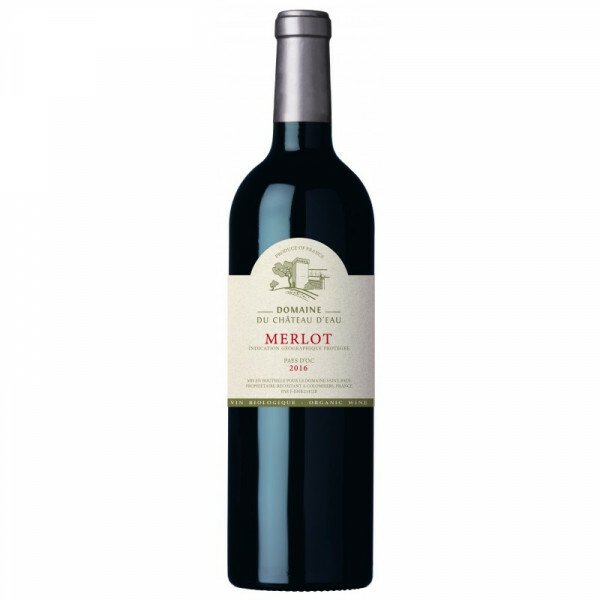 BIO WINE, with a smell of sour cherries, fruity taste, blackberry and ripe plums. The trials are solid and pleasant. Perfect barbecue partner!